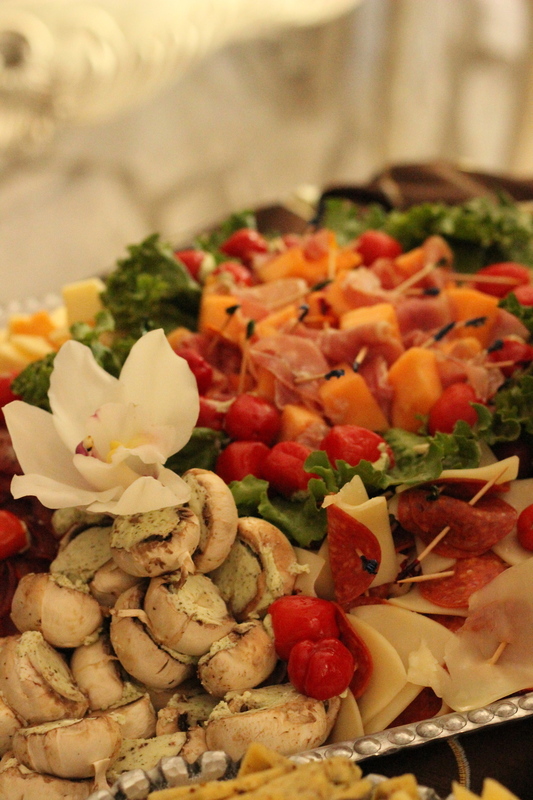 Enjoy the day more with Stefano's Catering. Showers, Weddings, Memorial Occasions, Anniversaries, Birthdays, Graduations, Afternoon Teas, or Barbecues, we are there to help you host with ease. Life's milestones are a reason for celebrations in themselves - but with Stefano's Catering, you'll find that life just got sweeter. And we can do the set-up and clean-up so after it's done, it's like we were never there! If you're interested receiving a personal quote then please completely fill out the form below and we get back to your as soon as we possibly can. Catering at The Richard Nixon Presidental Library...Serving 100's, no problem!